An experienced project manager ideally knows how to communicate effectively with a developer. 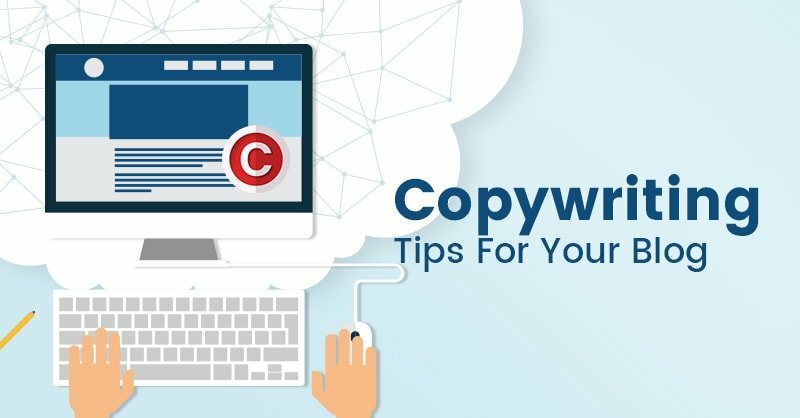 But if you’re an internet marketer or anyone who doesn’t have experience with development projects, you may find it difficult to communicate ideas and requirements to a developer. Effective communication with your developer(s) will not only help you to save time, but you’ll also have a better chance of having a great finished product. Here at TechWyse, we regularly develop tools (chrome extensions and web applications) in addition to our client projects. When we propose a new idea or product concept, we follow a number of processes even before starting development. This is because large projects undergo a lot of feedback and revisions during development. All revisions and functionality changes have to be communicated to the development team. 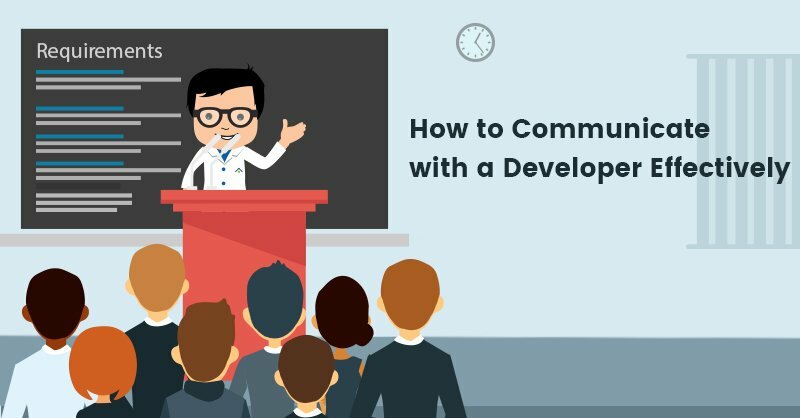 In this blog post, I’ve listed a few tips that you can use to improve the communication between you and your development teams. This is one of the most important initial steps in software development. You should know all the requirements of the project and it should be documented in a professional way. It would be great to have a discussion with the team while you prepare the document. This will help you understand the feasibility of each requirement that you propose in the system or end product. Once you finalize all the requirements and the architecture of the system, you can add them to a structured document. An example of organization of this document can be found here. If you want to convey a solution or concept graphically, sketch boards can help a lot. You can get as detailed as you like and use different colours to organize your ideas. Drawing your user interface on paper is a much clearer and more tangible way of communicating your ideas than trying to describe your ideas verbally or in writing. Wireframes help you communicate UI and UX requirements more effectively with the development team. Generally wireframes are created by a designer but there are tools online that help you create wireframes easily. Personally, I use MockFlow which is a super cool tool for website wireframing. Once you create the wireframes, a designer can help you convert those concepts to clean and formal mockups. These mockups will be used by the developer for coding out the user interface. It’s important to treat this stage with some care and attention because it can greatly reduce the number of revisions later in the design and development phases. Here at TechWyse we use our own product called id8 for mockup management. It’s imperative that you request logins and admin access to the product from the prototype stage. This will help you track and monitor the day-to-day progress without asking the development team. Also, it’ll help you identify any issues or bugs in the system from the development stage itself, so that you can get them corrected before the QA stage. It doesn’t matter if you’re managing multiple projects or busy with other work. You need to have an eye on the on-going development project. Always communicate with every other team member and be ready to answer their questions. The developer might have a lot of questions during the development even if you’ve documented everything perfectly. It would be great to have a continuous group chat combining all team members. This is where collaboration tools like Hangouts, Slack and Teams can be helpful. This will help you discuss and clarify things easily and quickly. Sometimes you might have to meetup in person to sort out some of the more complex functionality issues. Regular review meetings will help you keep track of the progress. They’ll also help you identify bugs in the system. Sometimes they’ll help you identify limitations that you wouldn’t have thought of before. You can then brainstorm new ideas to improve the product. It would be great to have review meetings right after the design phase and unit testing. If you’re the go-to person who understands the proposed system, then you should test the product by yourself. The quality assessment team tests the product as per the requirements in the doc you put together (See step 1). But performing a QA by yourself before launch will help you ensure that all requirements were implemented without any bugs. You may need to create one document with all the details and screenshots for the bugs identified. If the developers are not able to understand the bugs you reported, then you may need to talk to them personally. Again, you can use sketch boards here. It can be a huge mistake to put off all bug corrections until the end of the development phase. I would advise you to ask the team to correct bugs on the go, as you spot them. You may spot bugs during the unit testing. It’s best if you correct bugs on a module by module/phase by phase basis. The old adage “too many cooks in the kitchen” holds true for software development. If you involve too many people in the project, you may well get a variety of helpful suggestions. But it’s a fine balance because too many revisions can kill your project. It can double development hours, and you might end up with something very different from what you documented. Revisions can also change the deadlines. Also, try to stick with a deadline for each phase/module. In the long run, this will also help in reducing development costs. As a digital marketer, you are the person who best understands the target demographic, which means you’re the best person to answer the 5 Ws: Who, what, where, when, why. The more your developer understands about the 5 Ws, the better prepared they will be in their task. The success of your product will depend on how clearly the developer understands the product, the problem you’re trying to address with the product, and your overall expectations.